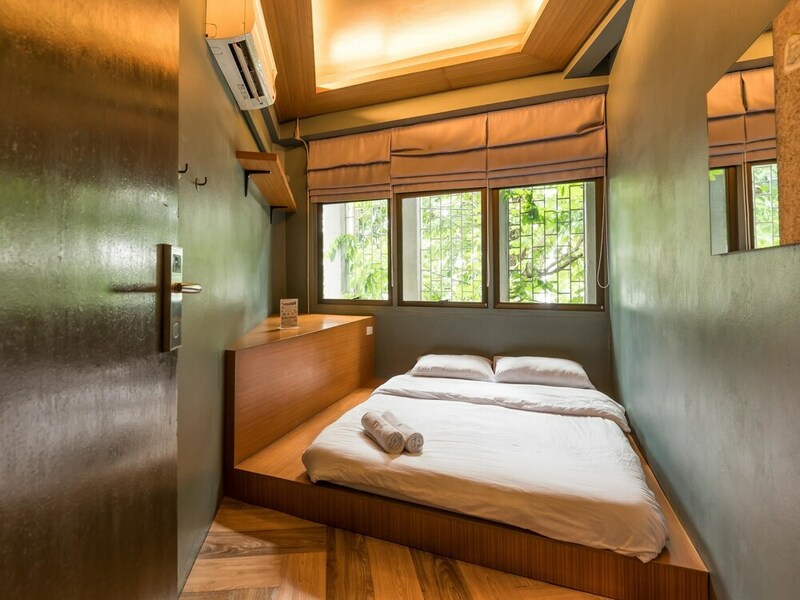 Hotels in Chinatown Bangkok fit themselves between the age old shop houses and sprawling markets, offering guests a vibrant and unforgettable taste of timeless Bangkok. Settled in the 1780's by Chinese merchants, Chinatown retains a large ethnic Chinese community who still continue their own traditions and religious ceremonies. 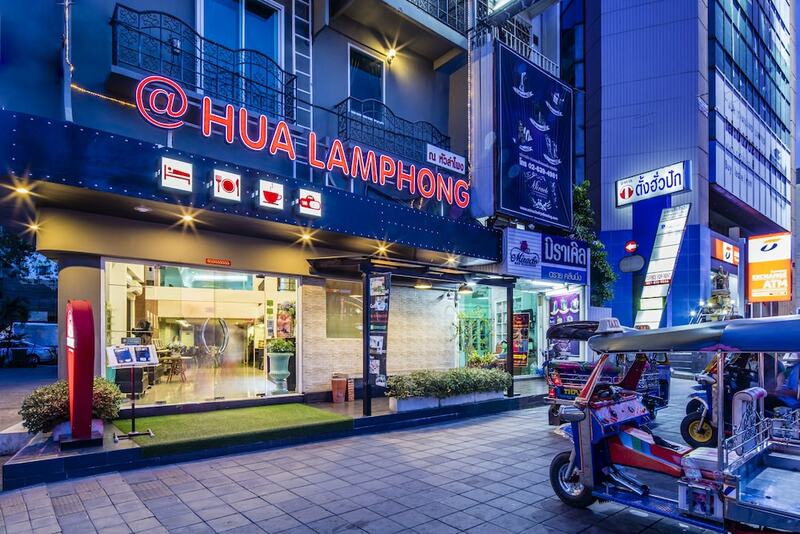 Famous for its markets and numerous gold shops, the area caters largely to the local population and contains a number of busy, almost frenetic market areas concentrated around a network of roads, alleys and small streets. Local favourites include Nakom Kasem market and Sampeng Lane, a long, narrow pedestrian lane crammed with masses of goods from hair slides (sold by the dozen) to kitchen utensils. The area around Yaowarat road, Chinatown's main street, is fascinating for its Chinese pharmacies and unbelievable concentration of gold shops. 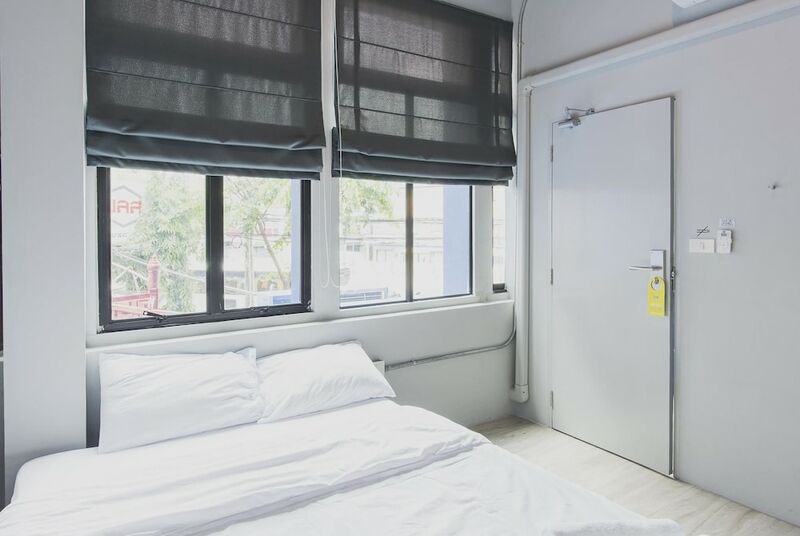 Bangkok Chinatown hotels might not be as numerous as other districts in Bangkok, but there is still a mix of budget hotels and more exclusive boutique establishments from which to choose.